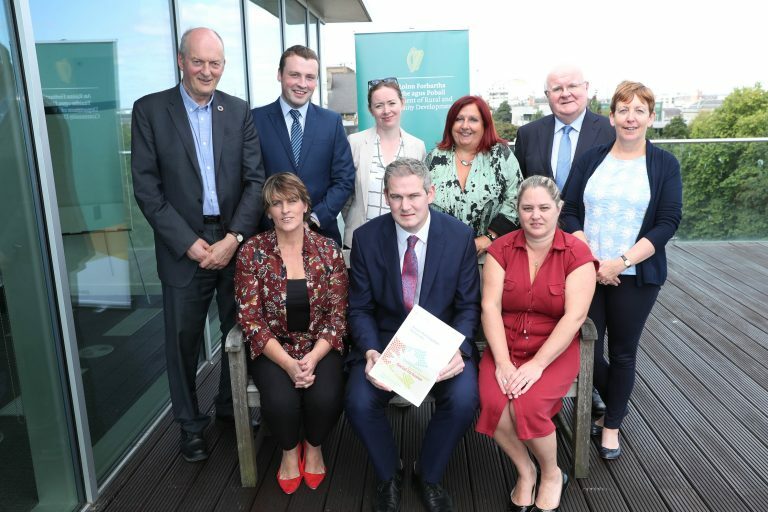 Over 200 representatives of the community attended the launch of the Fingal Public Participation Network Strategic Plan 2018 – 2021 in the Carnegie Court Hotel, Swords on Tuesday April 24. CLICK HERE TO NOMINATE SOMEONE NOW. Deadline: Friday 27th April 2018. 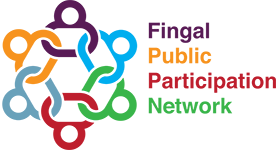 Applications for the Mayor of Fingal’s Community Volunteer Awards are now open. Please use the form below to register for training. 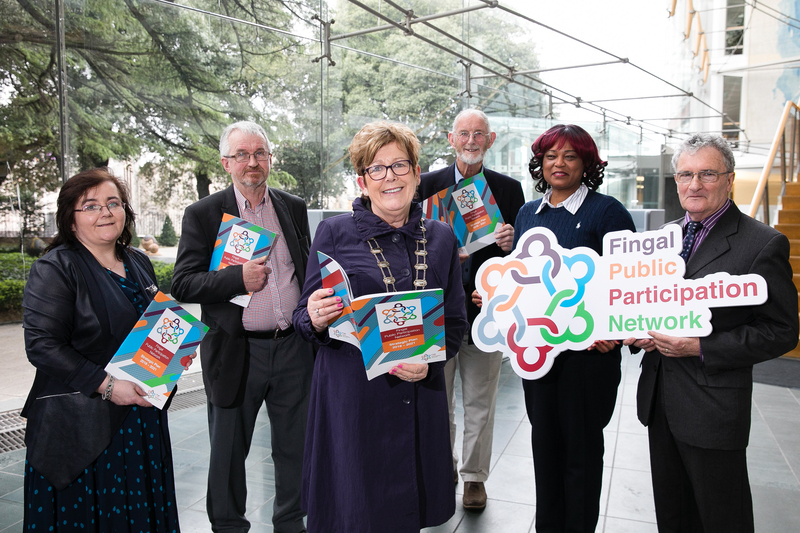 Click here to view the Fingal PPN Activity Report November 2017.